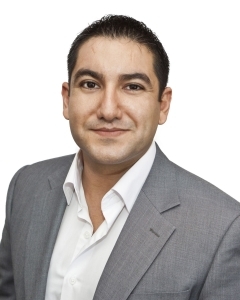 PROFILE: Warren Azarian commenced his career in 2004 and established 4SaleSold Real Estate in 2012 offering a unique, personalised and fresh approach in all facets of Real Estate. 4SaleSold is noted for its client-centred, outstanding service and representation in negotiation and marketing . Displaying 1-10 0f 59 properties available. Maddington’s latest development Maddington Rise Estate is now selling.